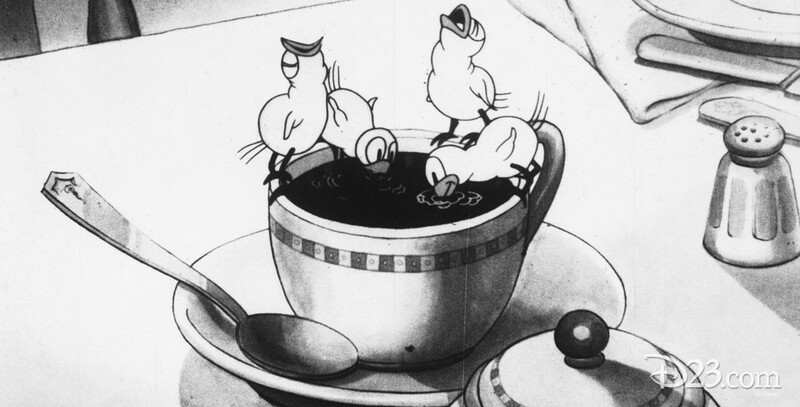 Wayward Canary, The (film) Mickey Mouse cartoon; released on November 12, 1932. Directed by Burt Gillett. Minnie is thrilled with Mickey’s gift of a pet bird. But the mischievous bird escapes, takes a bath in ink, and is only saved from being a cat’s lunch by Pluto’s quick action.